an attacker can target your organization. As organizations’ infrastructure grows and become more complex, it can be difficult to keep up with their expanding attack surfaces. Indeed, only 29% of organizations believe they had sufficient visibility into their attack surface. Attackers are aware of this and frequently look to exploit public-facing applications as part of their campaigns. SearchLight continually monitors for exploited vulnerabilities on your infrastructure, weak or expiring certificates, open ports, and misconfigured file sharing protocols. We recently worked with a technology company that had recently implementing a new SIEM, had a vulnerability management solution in place, and had began to pull in threat feeds. The security team struggled to find relevant information, and were instead overwhelmed. This practical guide provides advice to help understand how to identify critical business assets, understand the threat, monitor for exposure, and take action. 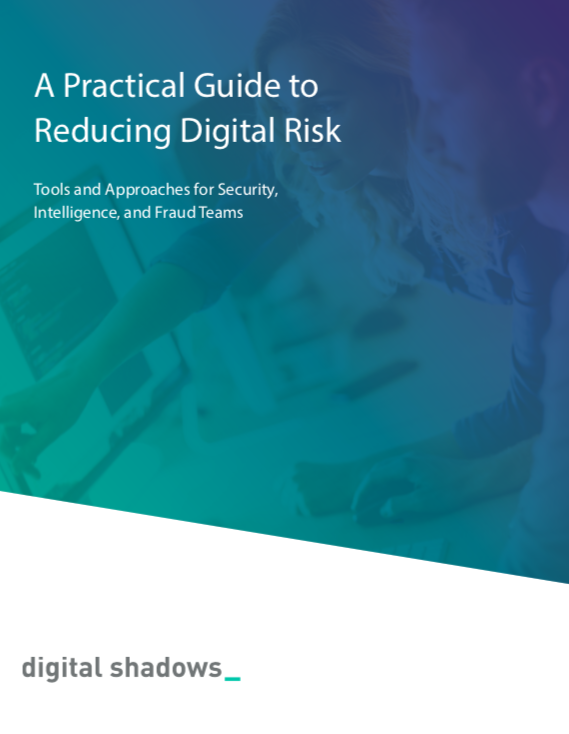 In this guide, you will see free tools organizations can use to monitor for exposure, such as exposed credentials, documents, and infrastructure weaknesses. 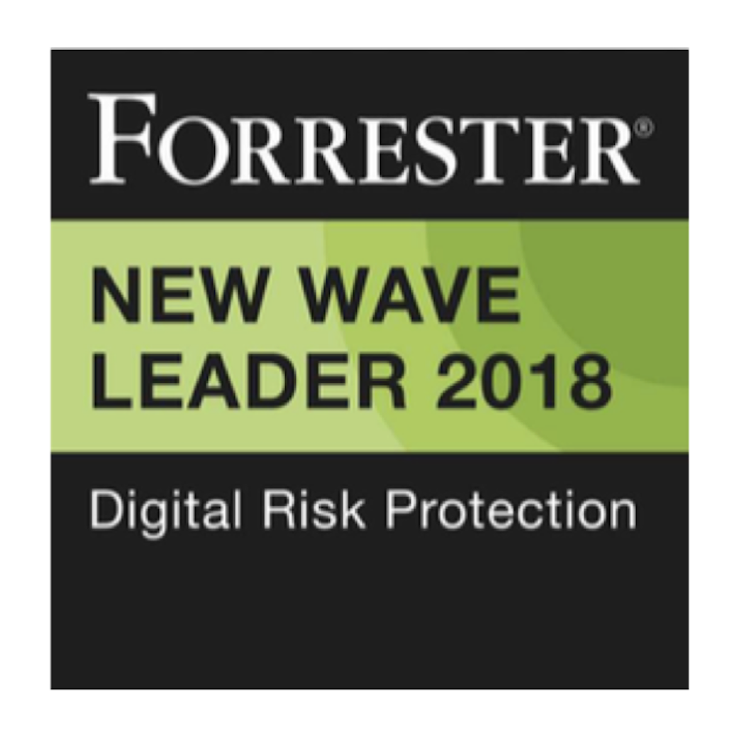 With security expected to enable your digital strategy, CISOs need to gain visibility beyond their traditional perimeter. 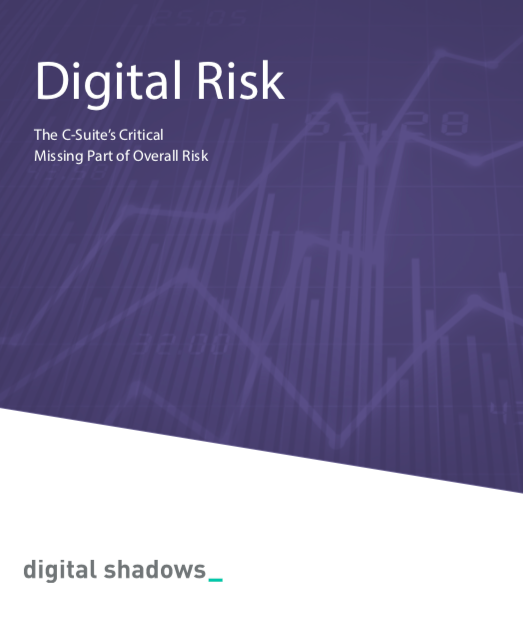 In this guide, you will learn about the emergence of Digital Risk Protection, a framework for protecting against Digital Risks, and questions the C-Suite should be asking. 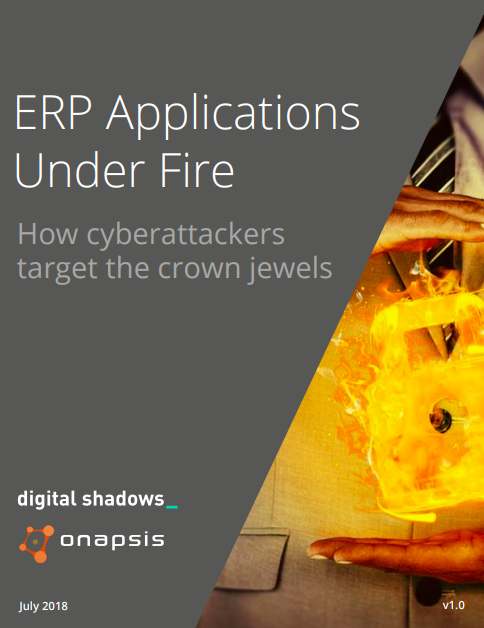 The findings of this joint research between Digital Shadows and Onapsis shed light into how nation-state actors, cybercriminals and hacktivist groups are actively attacking these applications and what organizations should do to mitigate this critical risk. 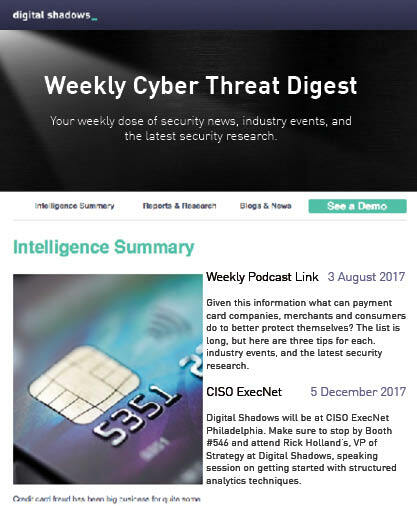 Subscribe to get the latest threat intelligence, weekly threat updates, industry news, and events in your inbox. Exploited Vulnerabilities: Major vulnerabilities in your infrastructure that have active exploits being used in the real world and allow for remote code execution. Open Ports: Exposed ports that indicate services or assets available online that may offer a route to compromising your network or pose a significant risk in being exposed. Certificate Issues: Expiring, revoked, insecure or vulnerable SSL certificates and configurations. Misconfigured File Services: Identify misconfigured SMB and R-Sync devices that are exposing data on your infrastructure. The quality of the research as well as the structure of the report, especially considering the incredibly quick turn-around, is just fantastic. Service is of VERY high value to us and is constantly keeping us informed of issues.